Glucocorticoids and intravenous immunoglobulins are widely accepted and recommended in guidelines for the treatment in pregnancy. On the other hand, the safety profile of the other options during pregnancy is not well known. 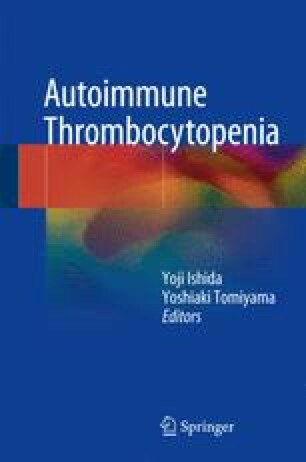 Since ITP affects not only pregnant women but also neonates, the effective communication among hematologists, obstetricians, and pediatricians should be established for efficient management.